Breakfast is the most important meal of the day. I realize this now, but didn’t always give breakfast it the attention it deserves. I used to have some very bad eating habits. Often, my breakfast consisted of no more than two cups of coffee. Last year I made some major lifestyle changes, with a big focus on improving my diet and activity level. I feel and look better than I have in more than ten years. Once I became more diet conscious and physically active, ignoring breakfast just wasn’t an option. I find that eating the right nutrients is a big factor in how much energy I have for the entire day. Especially on gym days or on mornings when I run, I find that I really need to carb it up. I don’t usually have a lot of time in the morning, so cereal is a very good option for me. Of course, choosing the right cereal is important. 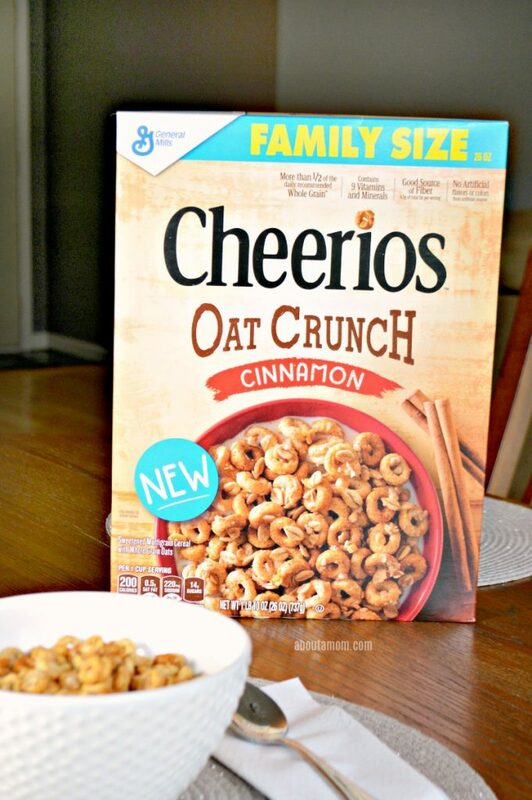 Have you tried the new Cheerios Oat Crunch cereal yet? I recently picked up a box from Walmart and am hooked! 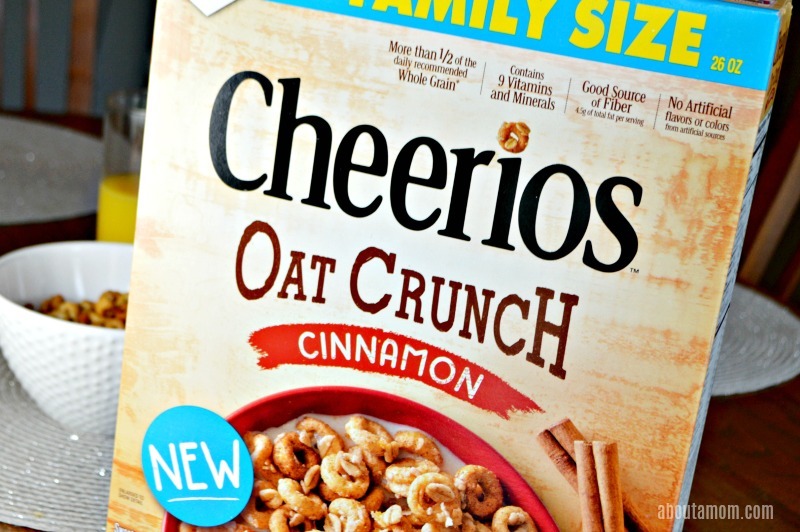 It’s made with Multi Grain Cheerios, topped with whole grain oats and real cinnamon. The second you open the box, your nose will notice the cinnamon goodness! Then, you’ll see that there are visible whole oats added to the O’s for added texture and a great crunch. 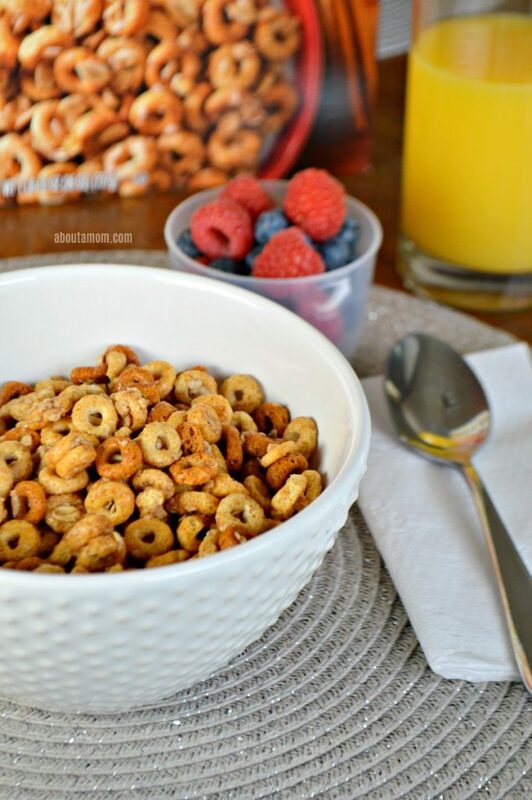 Cheerios Oat Crunch is very delicious, but also and very importantly hearty and nutritious. Containing 9 vitamins and minerals, Cheerios Oat Crunch delivers substance in every delicious bite. It also has more than 1/2 the recommended daily whole grain per serving, and is a good source of fiber with 4.5 grams of total fat per serving. What you won’t find in Cheerios Oat Crunch is important too. There are no artificial flavor, no colors, no artificial colors, and no colors from artificial sources. This cereal will really fill you up, and has a unique texture and delicious taste to help start every day off right. It’s also one of those rare cereals that both me and my 9-year old agree on. No more buying two different cereals! All I need is one of the 26-ounce Family Size boxes from Walmart. This is a breakfast cereal that I can feel good about. I love sharing new products with you that I like and enjoy, and think the new Cheerios Oat Crunch cereal is definitely something to try. Doesn’t that look delicious? Love the texture and crunch, and the cinnamony goodness. She Speaks sent me a box last week. It is so good! My husband is a huge cheerios fan. Il have to ask him if hes seen these! Those look really good! I like that sweetness and crunch to start the day. I have to give these a try. I love that I can have something that is tasty AND healthy to start the day. So let’s see. We’ve got sweet, crunchy, and full of cinnamon. Sounds like a winner to me! They keep coming up with so many fun and yummy flavors! I think that my son is Cherrios biggest fan and I so have to surprise him with a box! Looks like a new favorite for kids! Love this flavor!! I have no idea this was out on the market. Definitely getting this for my family! 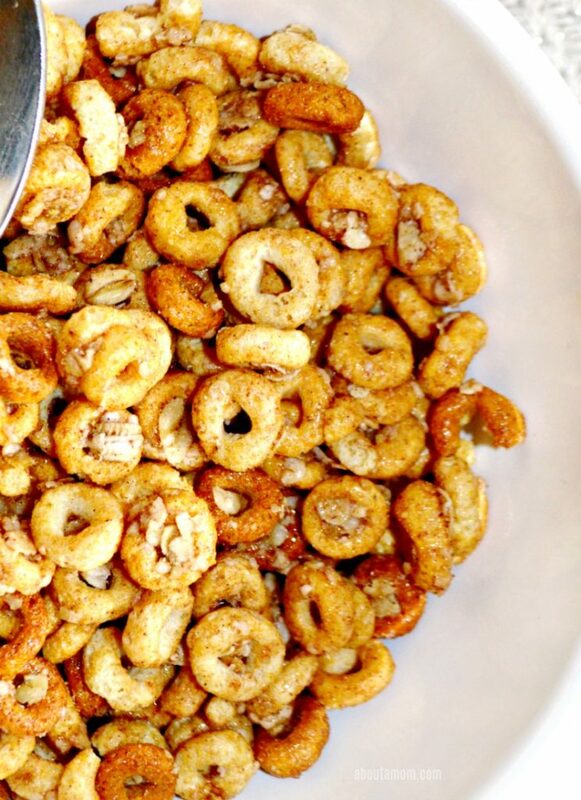 Cheerios are one of our favorite cereals. This looks like such an amazing tasting flavor. I love how Cheerios revamp their brand. I would love to try these new Oat crunch! I eat cheerios because i have to eat gluten free. When these become gluten free i will try them.